Omaha’s culinary prowess shines with specialty dishes from unique chef-inspired menus. Explore each corner of the city and find new dishes that keep visitors coming back for more. 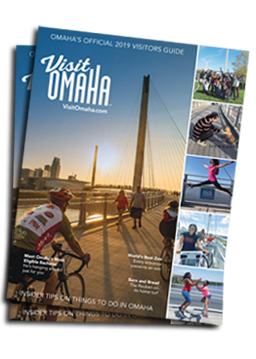 Omaha’s downtown blossoms with creative cuisines ranging from casual cool to farm fresh to creative and “out-of-the-bun.” Browse below and check out Omaha’s downtown dining options. For downtown parking information, visit ParkOmaha.com.